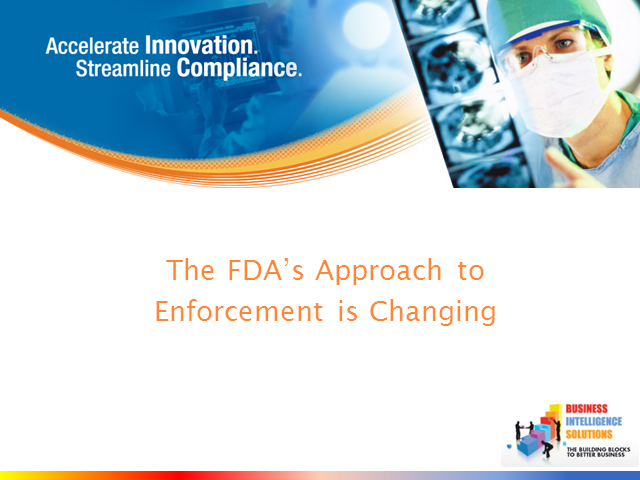 The FDA's approach to enforcement and regulation is changing rapidly. The business associated with Good Manufacturing Practices (cGMP) and product quality is changing rapidly. The number of warning letters issued in 2010 was significantly greater than those issued in earlier years.